Awe-inspiring scenery along the California Coast. 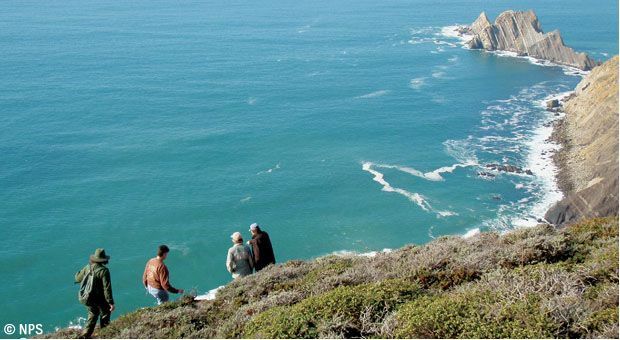 Opened earlier this year, the Devil’s Slide Coast is a network of 8,900 acres from Pacifica to Half Moon Bay that offers a range of outdoor activities. There are 47 miles of hiking trails that cover the gamut from challenging treks to breezy boardwalk strolls. You can also enjoy cycling, horseback riding, tidepooling, fishing, historic sites, and the well-known surf spot of the Mavericks. A TrailblazerGirl’s adventure paradise!